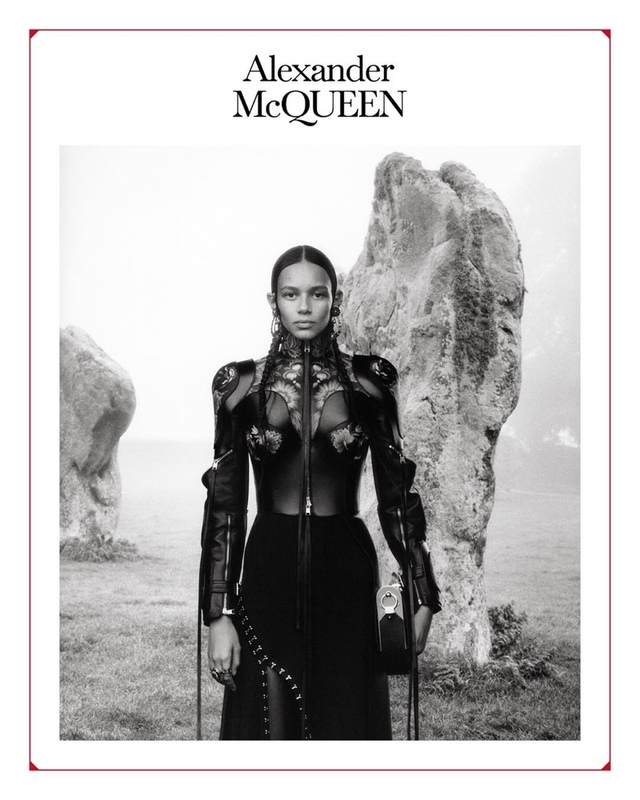 Alexander McQueen teams up with photographer Jamie Hawkesworth once again for its spring-summer 2019 campaign. 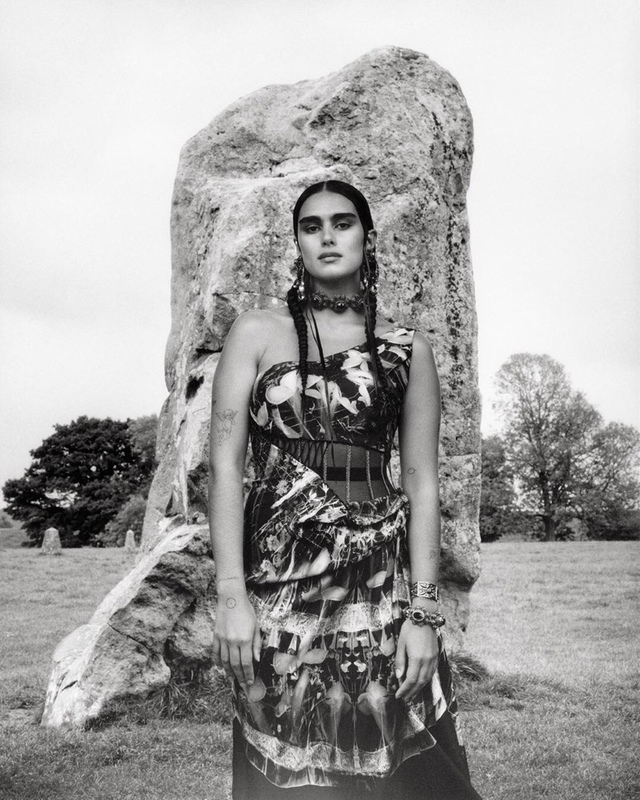 The luxury brand heads to the outdoors for a series of striking black and white portraits. 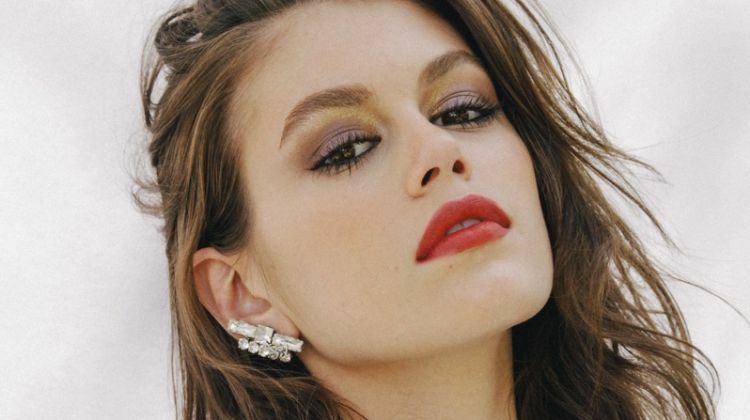 A cast includes rising stars and established faces such as Jean Campbell, Binx Walton, Nora Attal, Lara Stone, Jill Kortleve and Chunjie Liu. Creative director Sarah Burton’s designs juxtapose romantic and hard silhouettes with feminine ruffles and structured shapes.